Sirius is a VMware Premier Solution Provider offering a high level of expertise across the entire VMware portfolio through our VMware-certified professionals. VMware Certified Design Expert (VCDX) is the highest level of VMware certifications, with only 217 VCDX certified professionals worldwide and Sirius has three. 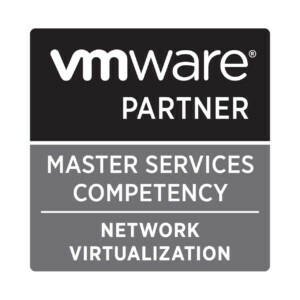 Sirius has also successfully achieved Master Services Competencies in the areas of Data Center Virtualization, Desktop and Mobility, and Network Virtualization.